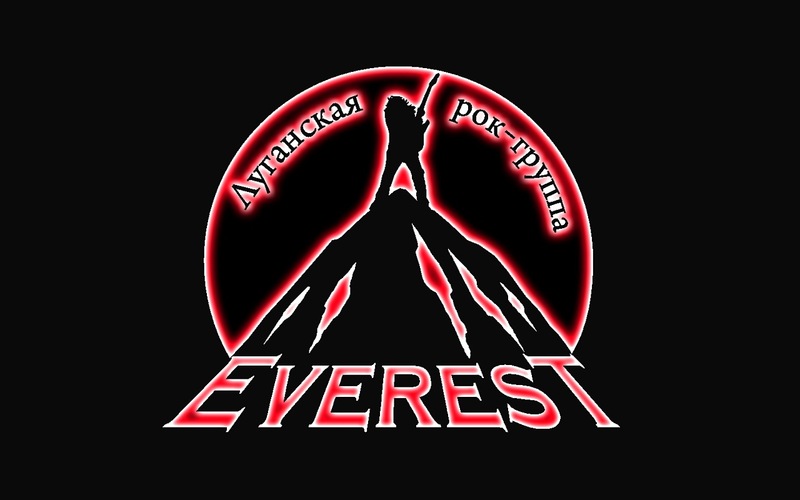 There is a rock band «EveresT» in Lugansk which makes happy theirs fans for many years. Team of our studio has decided to create the style for favorite band and at the same time to make the invitations. Design begins from preparation of the materials (offstage material).